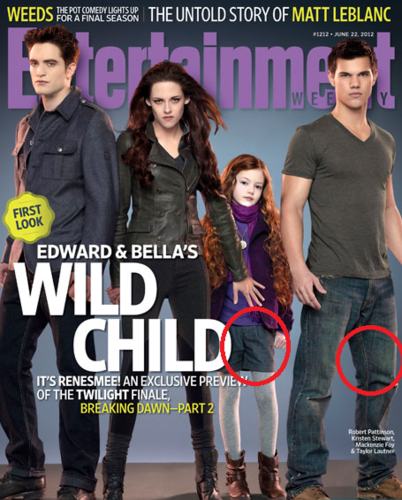 Jacob and Renesmee - Matching Outfits! . 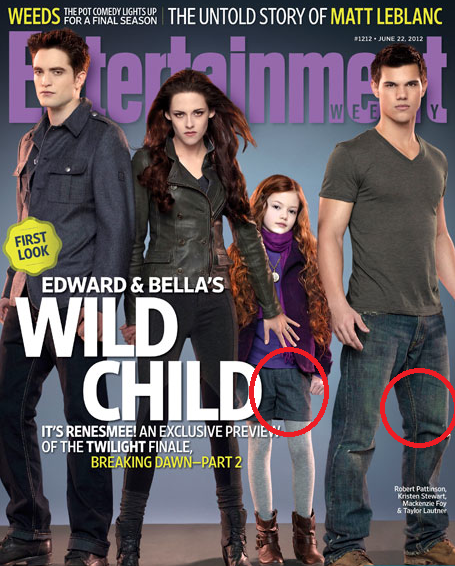 Jacob and Renesmee's coincidental similarities in their clothing xD . Wallpaper and background images in the Twilight Series club tagged: twilight saga ♥ the twilight saga twilight jacob black renesmee cucllen breaking dawn breaking dawn part 2 taylor lautner mackenzie foy.